"WILD FLOWER" AGAIN WAVES THE INTERNET. WHAT'S WRONG WITH THIS SCENE? Home / Entertainment / "WILD FLOWER" AGAIN WAVES THE INTERNET. WHAT'S WRONG WITH THIS SCENE? Who would forget the "Most Wildest Wedding" in the television? 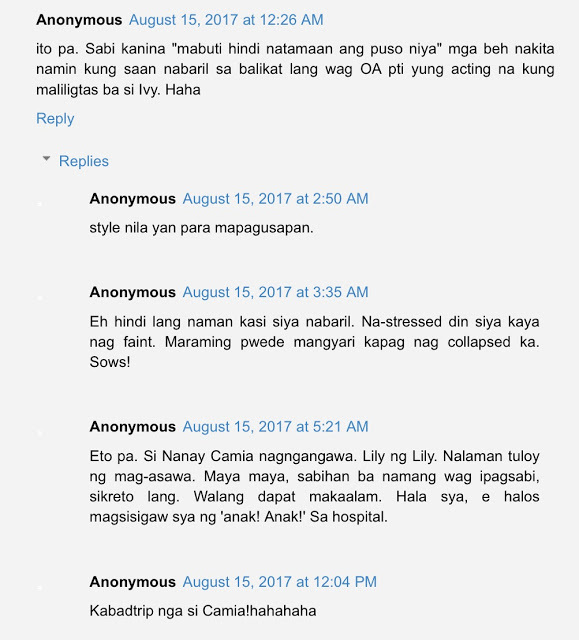 This was an afternoon drama series of ABS-CBN’s “Wildflower” last August 9. The episode left netizens and viewers on fire when Kapamilya actress Maja Salvador who plays Ivy Aguas and set to marry Arnaldo played by RK Bagatsing slew as a bride in a black wedding gown on the isle with black heels, and black manicure. It was one of the most unforgettable weddings in the local TV industry. 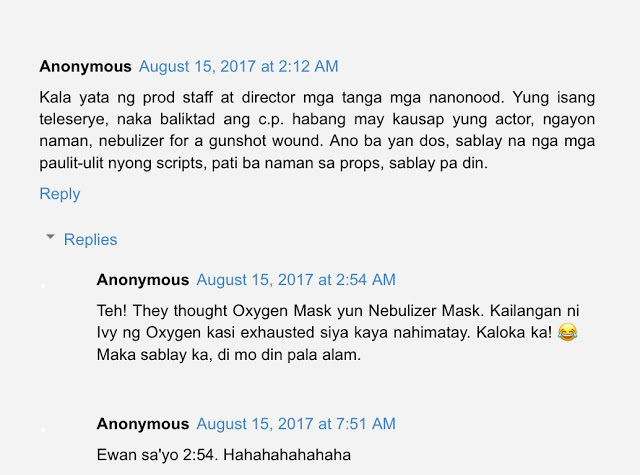 A video is now going viral all over social media after the emergency room scene in Wildflower stirs negative reactions from netizens. 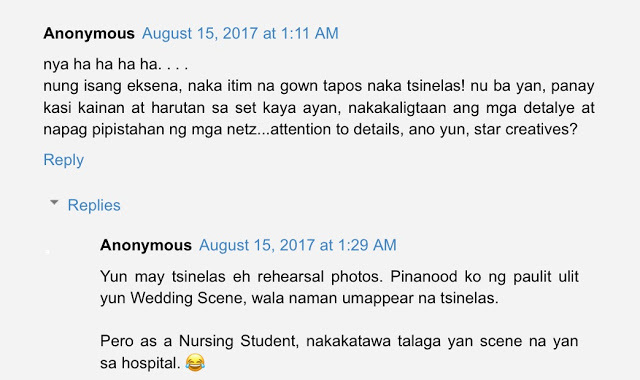 In the post, it shows that the leading character Ivy Aguas, wearing the black gown, was rushed to the hospital after she received a gunshot wound in the shoulder. The scene is quite intense because it is one of the turning points of the events that had happened in the series. But netizens saw the scene as a let down as they have noticed something with the props. 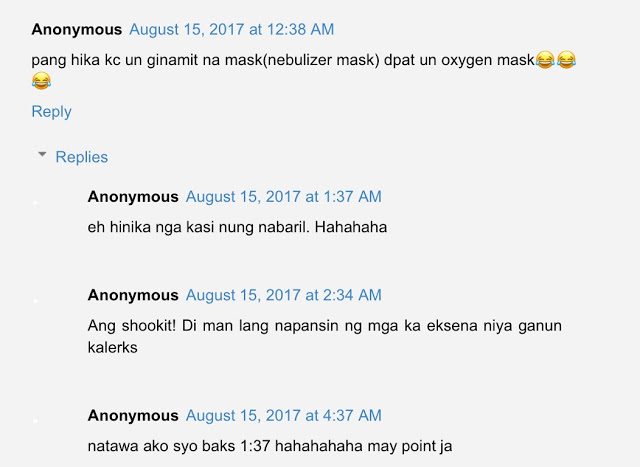 In the emergency room scene of Ivy Aguas, it can be seen that she was in bad shape and yet netizens noticed that the mask they used to help Ivy breath was literally a Nebulizer Mask instead of an Oxygen Mask which is the appropriate one. 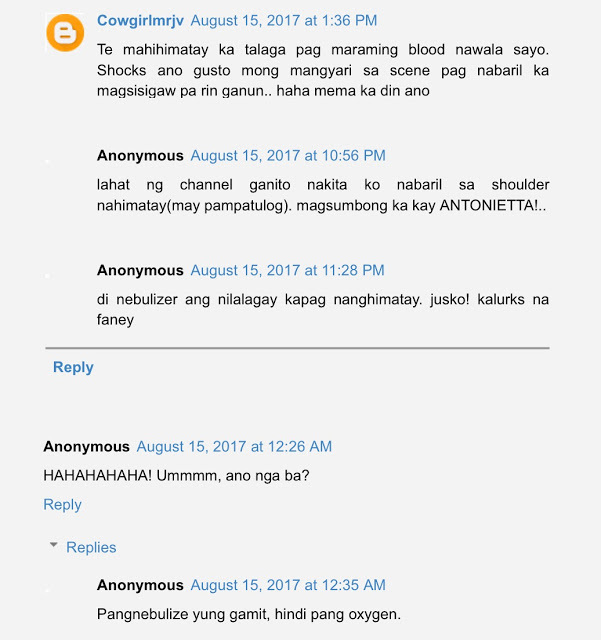 One netizen posted screenshots of the scene and had created a funny joke about it but it eventually stirred reactions from netizens. 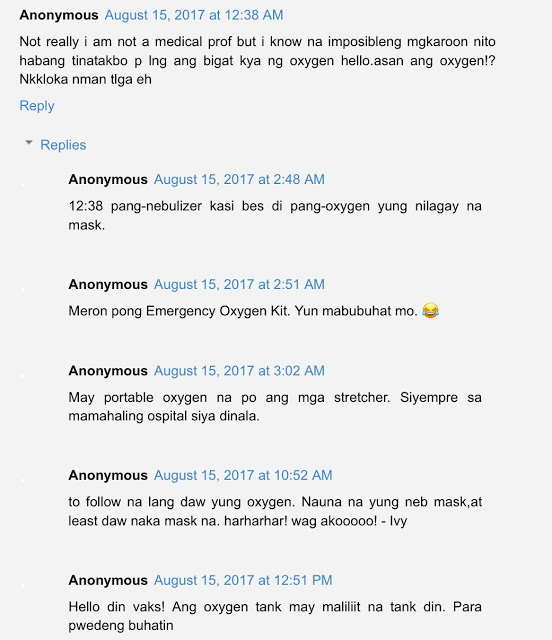 A lot of people have noticed the mistake and apparently, people from the medical profession have been giving out their sentiments and dismay as well. Some people also mentioned the many mistakes of the network’s production and they have been asking them to be more excellent and reality the next time. Here are some of the humorous comments on the said post. So what can you say about this issue? Share us your thoughts by simply leaving on the comment section below.